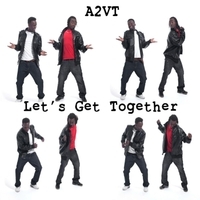 "Let's Get Together" is the new single from Burlington, Vermont's Afro-Pop group, A2VT. It is a call for peace and unity in chaotic and fearful times. If Africa went to Woodstock and had a love child, this would be it!